Chennai, Jan 24: Tamil Nadu is one of the growing states of India. The new steps are taken by the central government are paving the path for development. 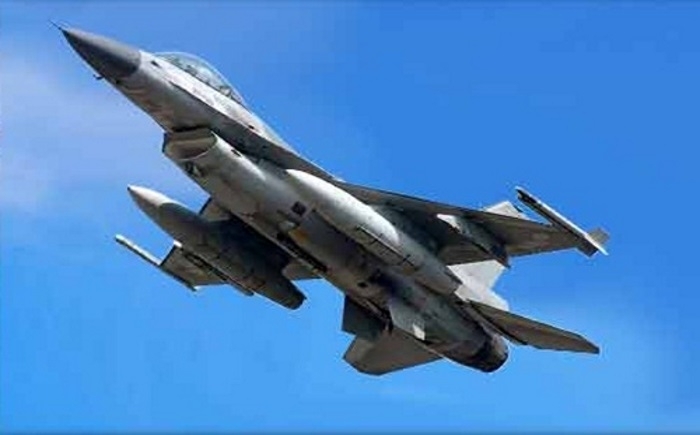 The Tamil Nadu government is eyeing investments worth USD 15 billion in the aerospace and defense sectors in the next 15 years to make the state a preferred hub for the two industries. This was open in the ambitious aerospace and defense policy unveiled by Defence Minister Nirmala Sitharaman on the inaugural day of the second edition of the Global Investors Meet in Chennai on January 23. Through government agencies like Tamil Nadu Industrial Government Corporation and SIPCOT (State Industries Promotion Corporation of Tamil Nadu Ltd), "aerospace and defense parks" based on requirement with adequate infrastructure would be established in the State. For developing the aerospace and defense industry ecosystem in the State, the government would undertake a "cluster development" approach in building the aerospace and defense manufacturing by creating the required infrastructure. The objective of the policy is to make Tamil Nadu the preferred hub for aerospace and defense industries in India in the areas of engineering, design, manufacturing and allied activities. Investments worth over Rs 3,038 crore in this defense corridor were announced with the majority of them from public sector undertakings. The government also eyes job creation for about one lakh people in 10 years in the aerospace and defense industries. Sitharaman had on January 20 inaugurated the Tamil Nadu Defence Industrial Corridor in Tiruchirappalli, about 300 km from Chennai. Besides boosting the aerospace and defense industries, the policy would also harness Tamil Nadu's strengths in the automotive manufacturing sector. The government would also look at establishing Centre of Excellence, Research and Development and skill development institutions in the State by attracting global OEMs (original equipment manufacturers) and major Indian companies in Tamil Nadu. The Gross State Domestic Product of Tamil Nadu grew at a compounded annual growth rate of about nine percent between 2004-05 and 2016-17 higher than the national average of about 7.5 percent.